It’s Friday, and the last thing you want is to be working overtime when you have plans for the weekend. 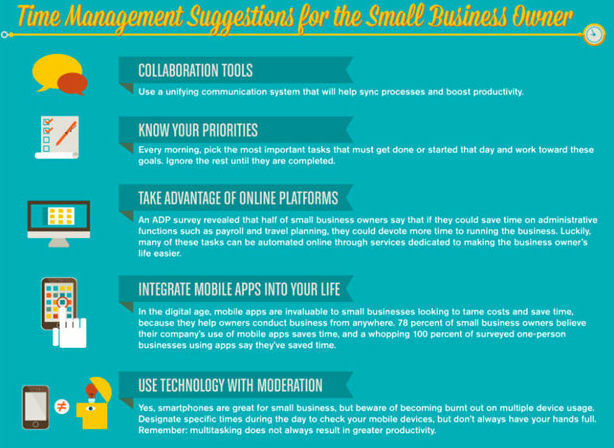 Learning good time management skills will make your workday more enjoyable and get you out of the office much faster. You probably have a paper calendar hanging on your office wall or on your desk, marked up with deadlines and appointments. On top of that, you may have dates posted on your online calendar, Outlook and your smartphone. 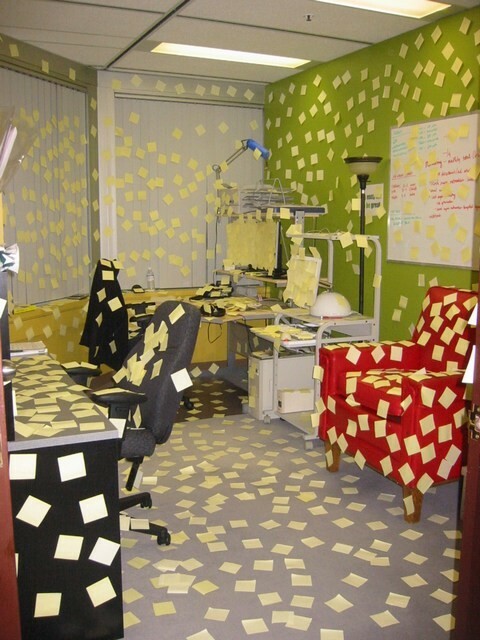 Are you one of those people who also have sticky notes all over the place to remind you of important dates? You can import that data into a spreadsheet, using a PDF to Excel converter. This allows you to easily keep track of key dates or to-do lists. You can cut down on all those reminder notes and other calendars. As a bonus, you’ll also save paper and time, and that is what time management is all about. Part of the problem with Excel, is that people don’t want to sit there and input data, but you can use a converter do to that work for you in minutes. By using a spreadsheet, you can create a daily, weekly or monthly calendar and easily sort or filter your upcoming project deadlines. If you have a large project on the go and you are collaborating with other people, you can use this spreadsheet as a database for project management. Share the spreadsheet, and everyone can add their own information. Include data such as contact information, availability, ideas, links to resources, the list is endless. Instead of writing emails and having people write back and forth, you have a centralized place for everyone to keep track of their progress and write their updates. A lot of brilliant people are intimidated by those tiny cells, but you don’t have to be. In fact, Excel can help you to plan your work in a much more organized fashion. Once you get the hang of it, you’ll be using the program for everything work related, and for personal use. Spreadsheet lovers use the program to plan their weddings or other events and keep track of personal dates, such as birthdays. Learn how to prioritize and work on the low hanging fruit, before moving to the jobs that require more research or input from others. Delegate tasks to others. If you are using a spreadsheet to keep track of projects instead of writing out emails and having people write back, you have a centralized place for everyone to keep track of their progress and write their updates. A lot of brilliant people who know other programs inside out are intimidated by those tiny cells, but you don’t have to be. In fact, Excel can help you to plan your work in a much more organized fashion. Once you get the hang of it, you’ll be using the program for everything work related and for personal use. Spreadsheet lovers use the program to plan their weddings or other events, keep track of personal dates.it is the perfect tool for collaboration. If you understand the best way to utilize programs such as Excel, it simplifies your work. 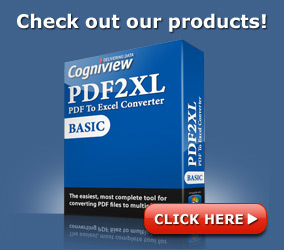 It doesn’t hurt to play around with spreadsheets or PDF to Excel converters in your spare time to see what they can do. You’ll end up having more spare time, once you know what these programs are capable of doing. We are inundated with distractions from email, texts, phone calls, so anything you can do to streamline your work helps you to manage all that data. Reduce redundancies such as multiple reminders and calendars. 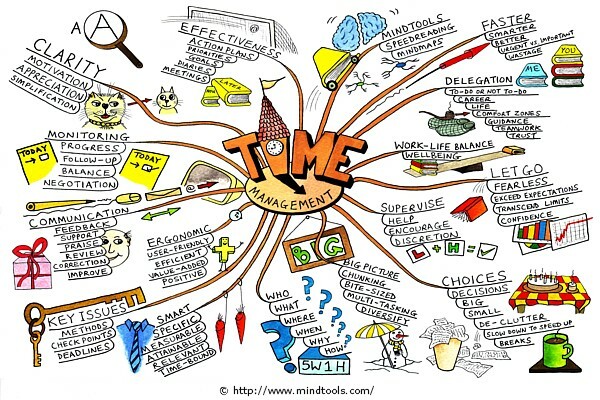 Good time management and the ability to prioritize reduces stress and provides a better work/life balance. When you are organized, you won’t be sitting at your desk when everyone else has left for the weekend, and you won’t need to take work home with you.